It’s a trend that continues – some the best PS3 games keep getting the upgrade treatment and being re-released for PS4. What’s also a trend, and perhaps a troubling one for those waiting for more PS4 exclusives, is that these re-released are some of the best titles you can currently buy for the systems. We’ve seen games like Dishonored, GTA and Rayman get that treatment, but perhaps the best example so far is Sony’s own The Last of Us. This time it’s Uncharted’s turn, arguably Sony’s biggest franchise on the PS3. With Uncharted 4 looming on the horizon, it’s easy to see exactly why that’s such an eagerly anticipated game. Every single Uncharted game released so far has been teeming with quality, and developer Naughty Dog has perfected their formula over the course of the original PS3 trilogy. With Naughty Dog busy wrapping up part 4 of Nathan Drake’s story (and apparently it’s the last part), porting duties were left to Bluepoint Games – who did a great job polishing these games that had already aged quite gracefully. The games are now available to play in Full HD resolution at a speed of 60 frames per second, and the visual quality has been updated as well. This is most noticeable in the first game, which came out early on in the PS3’s life cycle. By the time part 2 and 3 appeared, Naughty Dog hadn’t just refined their formula in terms of gameplay. Aside from the addition of even more spectacular (and move movie-like) scenes, they had also managed to squeeze as much power out of the PS3 as they could – bumping up the visual quality considerably. This makes the leap to PS4 less impressive for the latter two titles, but it’s also a testament to the quality that they already had. 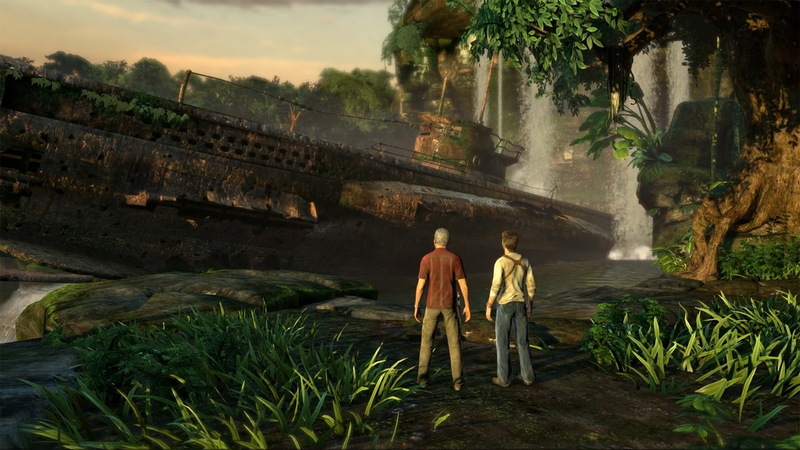 PS4 staples like the camera mode that allows you to take and share pictures are of course present again, as are two new difficulty levels – one that makes the game easier (allowing you to cruise through the story) and one that gives the game a bit of extra challenge for Uncharted veterans returning to the franchise before sinking their teeth into Uncharted 4. 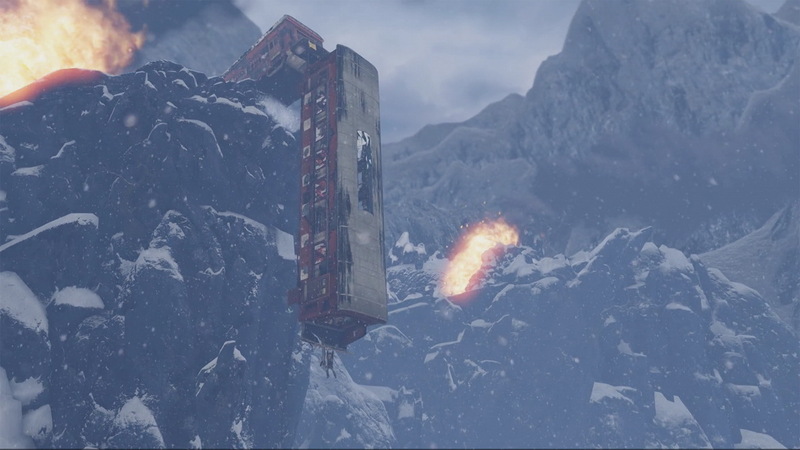 It’s not all additions and improvements though, because the multiplayer modes have been removed from Uncharted 2 and 3. Granted, those were never anyone’s favorite and the main draw for these games are the single player campaigns, but it was still some extra content that added some lasting appeal to the games for a lot of players. There is also a speed run mode included this time, should you want to blaze through the games and see if you can do that any faster than your friends can – since results can be shared online. Still, the best experience one can have with the Uncharted games is to experience all the drama and action the way it was intended – and how they originally played out on the PS3. This is of course still possible here, and a must for people who never got the chance to do it earlier. If you still have your PS3 then the differences aren’t that great, but if you got rid of your old console and game collection then you owe it to yourself to own this testament to how great the games were on that system – the lack of multiplayer doesn’t change that fact.